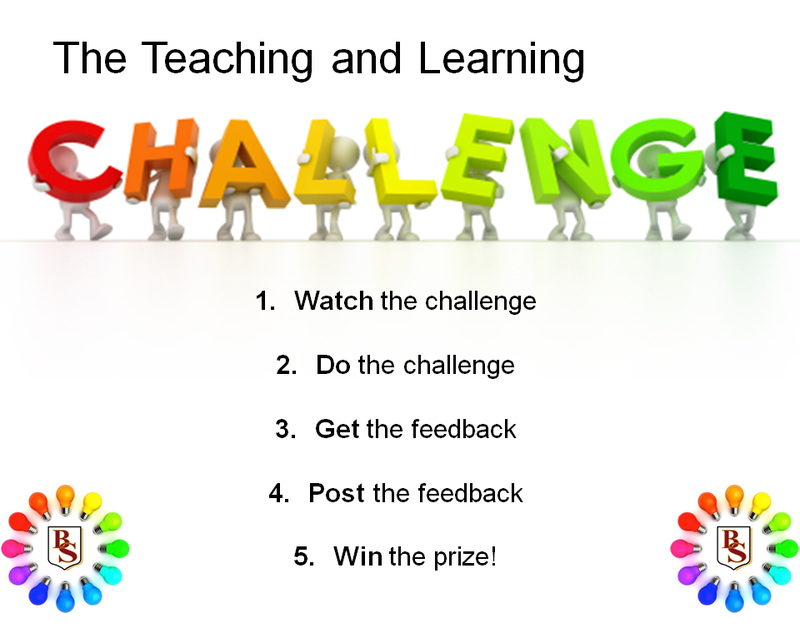 Following the first successful Challenge week which saw teachers around the school, in all curriculum areas, using pictures as prompts in their lessons, Challenge Week 2 has arrived. 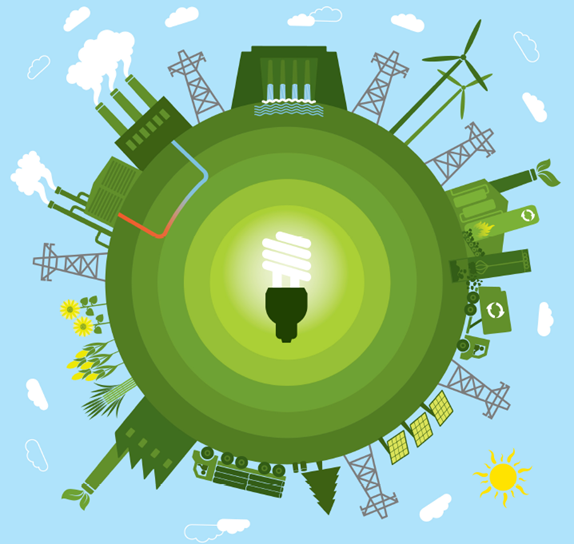 As before, the video clip is posted here on the T&L Blog and will also be added to the resources section on the home page. We will add some ideas from teachers who have risen to the challenge after the final draw has been made. 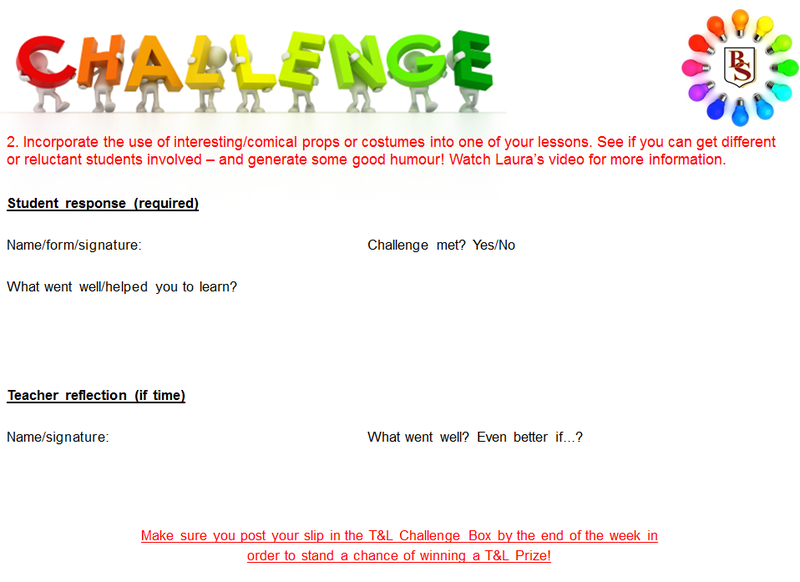 T&L Challenge Video number 2 is from assistant head, Laura Hawkins (@Beaumontcoach). The second Challenge week starts on Monday 10 November. So have a hunt in your dressing up box; have a scavenge around your attic, and see what you can find to enthuse your students. Have fun.